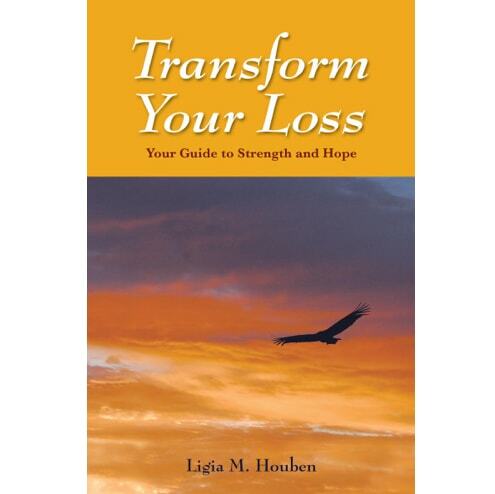 The Self Help Book, Written by Ligia M. Houben…That Will, help, empower & Improve Your Life…After Any Life Loss Experience! 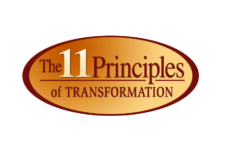 A self-help paperback book that deals with life transitions. “In a well-organized and engagingly written book, Ligia Houben offers a map to guide people through the grieving process. The personal anecdotes make it much more “real” than books that describe situations of loss in merely abstract terms, and the interactive exercises throughout encourage the reader to explore personal reactions to loss. The author conveys genuine empathy as she talks to readers about what they are feeling, and I found myself trusting her completely as a caring guide who wants to provide grieving people a positive approach to help them move ahead toward finding the strength and hope truly to transform their lives“. -Stephen Sapp, AB, MDiv, PhD, Professor and Chair of the Department of Religious Studies at the University of Miami. Also available as an e-Book in Amazon and in Spanish.